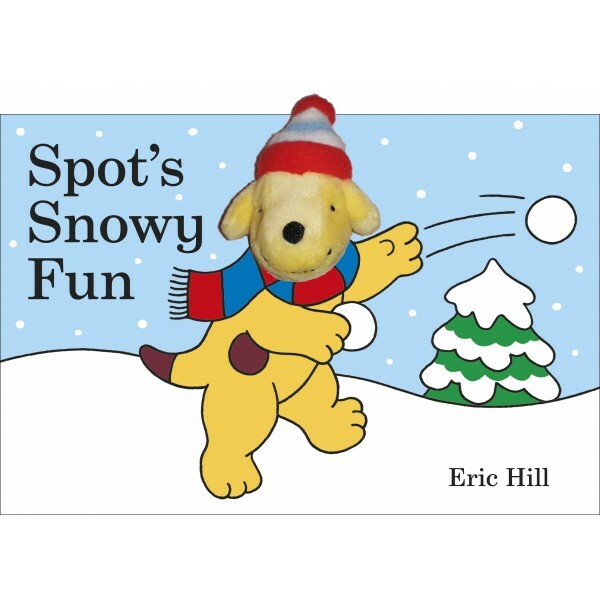 Join Spot for some fun in the snow. He's sledging, skating and making a snowman, before snuggling up at home with a steaming mug of hot chocolate. This simple board book with a soft finger puppet of Spot, complete with bobble hat, will really help adults to bring the pages to life. Great snowy fun to share with very young children! Spot is a timeless children's character who never fails to enchant young children. The puppet is integral to the book, so it works with every page and can't get lost! It's a great way to introduce children to interactive play.